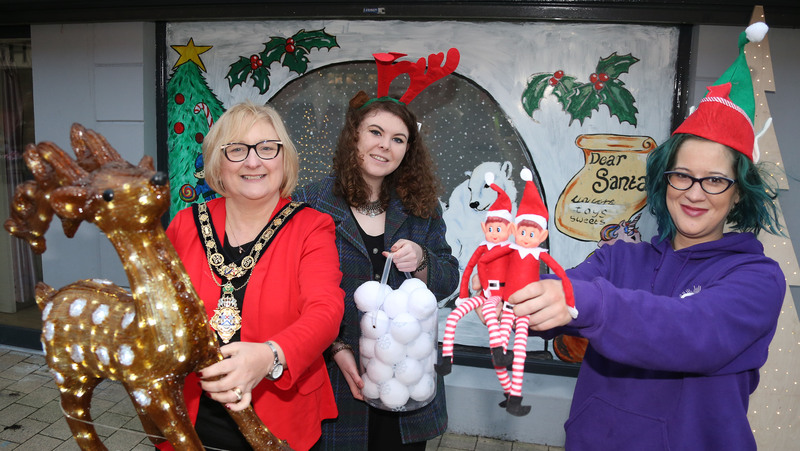 ‘The Little Snow Globe’, located on Market Street, is an exciting new addition to activities in the town centre as the festive season approaches. Director of Stendhal Ross Parkhill said: "We can't wait to get into the Christmas spirit this December by working with Causeway Coast and Glens Borough Council to bring The Little Snow Globe workshops to Limavady. As an organisation we have really upped our commitment to bringing the arts to local children and this is going to be a great programme which will allow everyone to celebrate a crafty Christmas." ‘The Little Snow Globe’ will be open on four consecutive Saturdays beginning Saturday 1st December until Saturday 22nd December with a different theme every week. A new class will begin on the hour every hour and last for 45minutes. The first session each Saturday will be a ‘Quiet session’. Demand for places will be high and booking is essential. Please visit www.causewaycoastandglens.gov.uk/christmas for information on how to book your place. 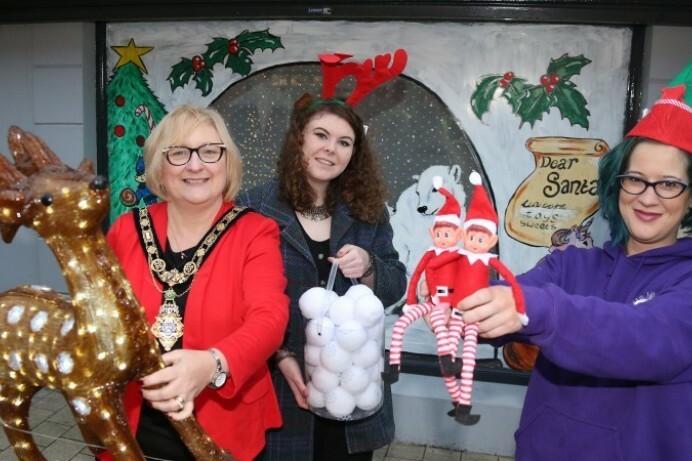 The Mayor of Causeway Coast and Glens Borough Council Councillor Brenda Chivers pictured with representatives of Stendhal at the Little Snow Globe on Market Street in Limavady where children’s craft workshops will be held between now and Christmas.